Waterfall Info: This small scenic waterfall is on private property. However, it is right alongside a road and can be viewed easily from the roadside. 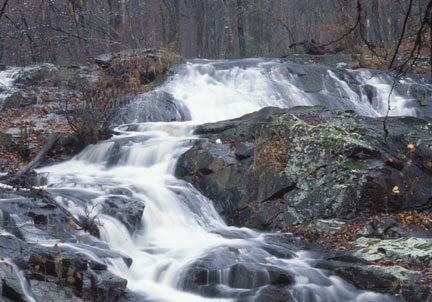 Access Info: Clay Creek Falls can be viewed from the side of Clay Creek Falls Road northwest of Dahlonega.